Girls are impressionable, especially when they’re in their young adult years. Teaching them the value of self worth is one of the greatest gifts as parents and supporters we can give them. When you teach your girls that they are the most valuable asset they have, they treat themselves with respect and love. They will in turn share that with their friends and so on. 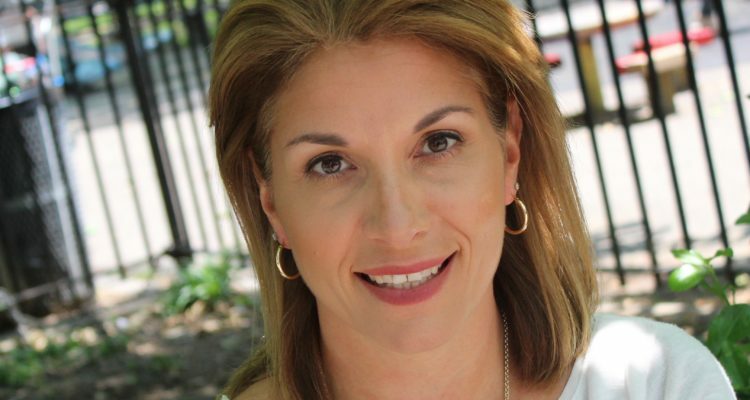 Krista Rizzo is a Certified Professional Life Coach, Motivational Speaker, Author and the Creator of the #WhyAmIYelling? Brand. Known as the “Relationship Whisperer,” Krista’s passion lies in helping others overcome their fear of change, allowing them to become mindset masters, communication experts, and life balance achievers so they can ultimately step into their power by transforming their lives, careers, and relationships. Click your preferred listening platform below!